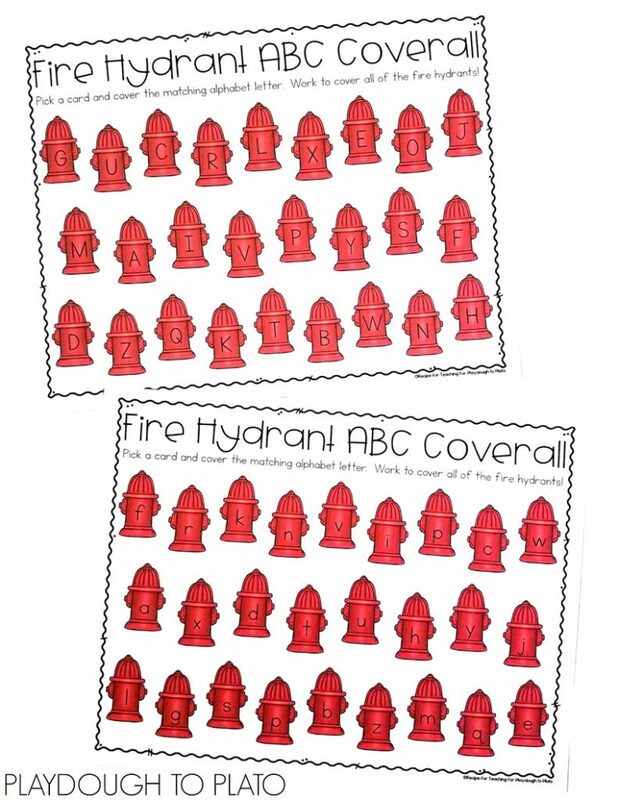 This Fire Hydrant ABC Coverall activity is a great activity to go along with Fire Prevention Week in October or a community helper unit any time! 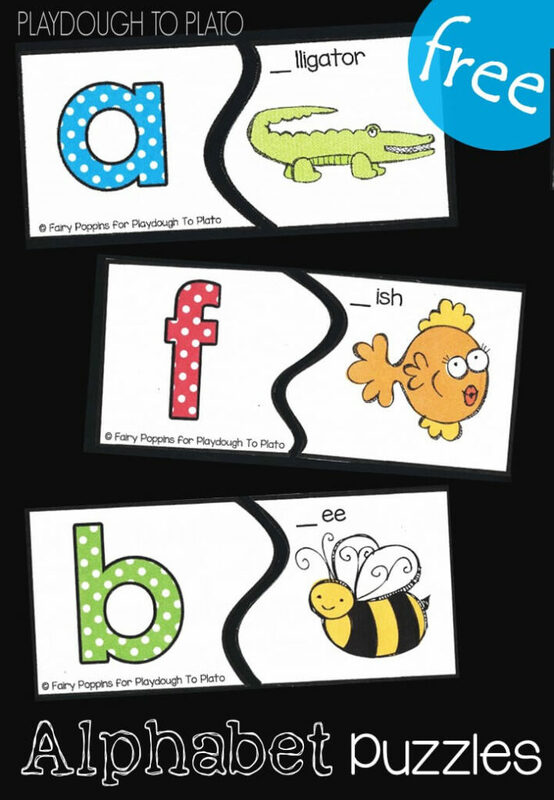 Pull on your fire gear and get ready for some seriously fun uppercase and lowercase alphabet letter recognition. 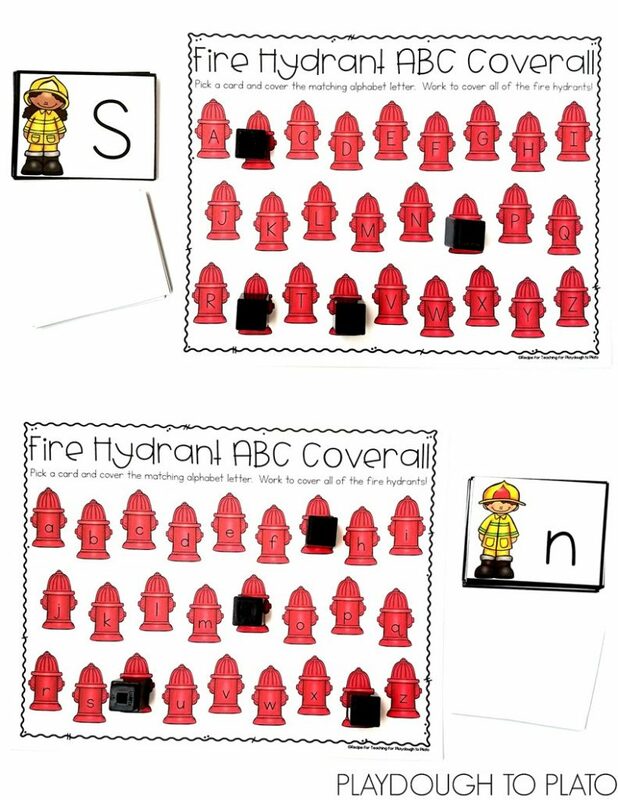 To prepare the activity, I printed the Fire Hydrant ABC Coverall board and upper and lowercase letter cards (below) on white card stock to give them extra durability. 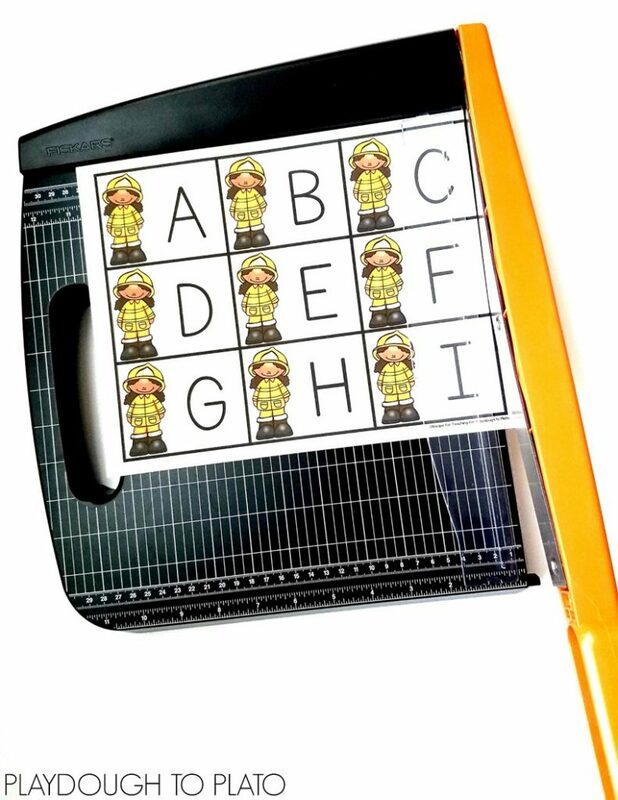 I used my paper cutter to cut out the alphabet letter cards. 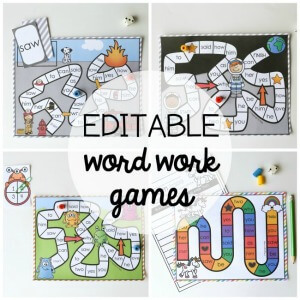 The coverall was perfect to introduce with small reading groups and then practice independently later at a literacy center. Students started by picking a firefighter letter card. 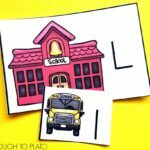 They said the letter name on the card and then covered the matching fire hydrant letter on the coverall board using a unifix cube. Students continued taking turns picking a letter card and covering the matching letter until all of the letters on the board were covered. 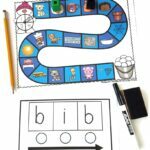 In the picture below, students matched uppercase letter cards to the uppercase letters on the coverall board and lowercase letter cards to lowercase letters on the coverall board. 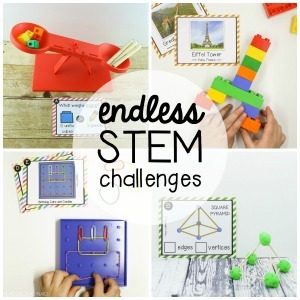 It was a simple way to add some challenge for those kids who were ready for it. 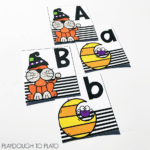 Students could also use uppercase letter cards with the lowercase letter coverall board or lowercase letter cards with the uppercase letter coverall board to work on both uppercase and lowercase letter recognition at the same time. 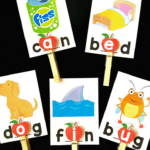 Also included in the download (found below) are Fire Hydrant ABC Coverall boards with the letters not in alphabetical order on the board. This option is a great way to stretch the activity for some learners too. 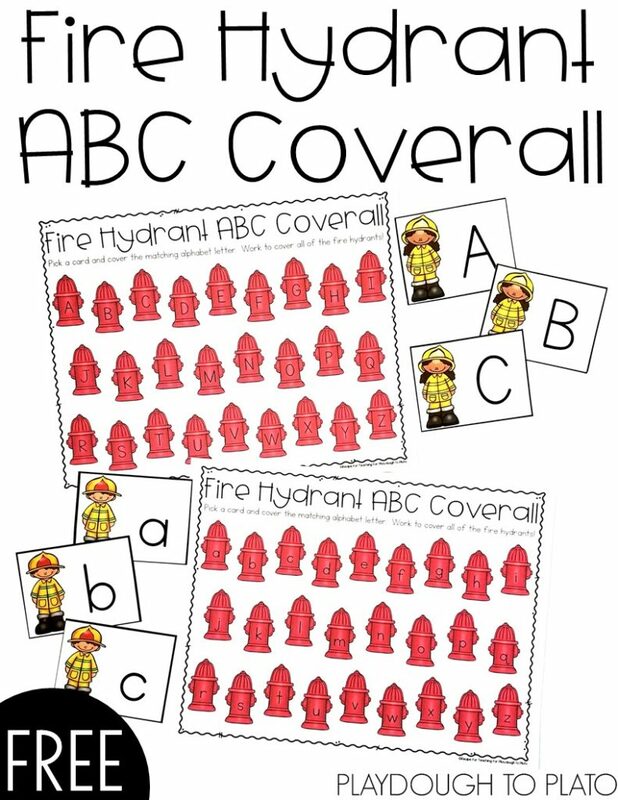 Ready for some Fire Hydrant ABC Coverall fun?! 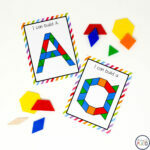 Just click the download button below to grab your free copy and then hop over and snag our free alphabet puzzles too. 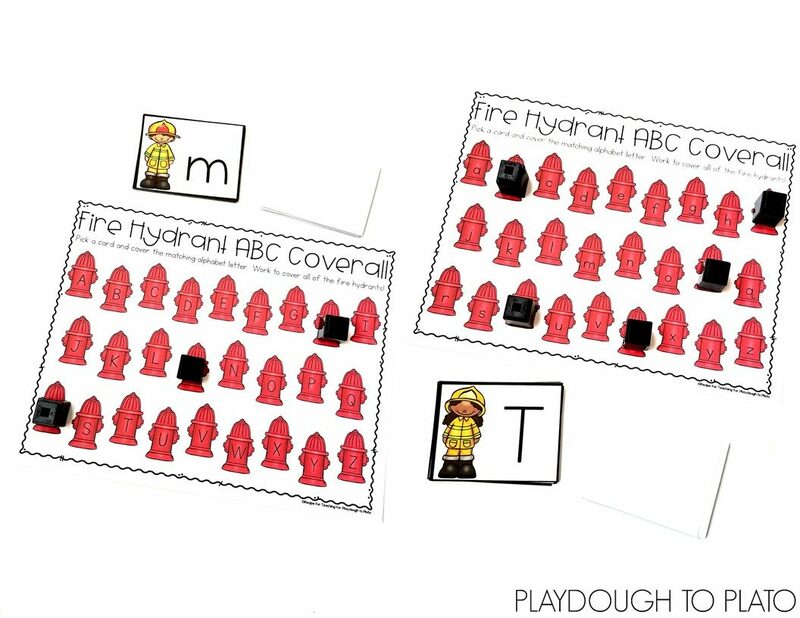 Is Fire Hydrant ABC Coverall FREE? I can not find the download tab. can yu send the item? I am happy to help and have emailed you. The free download is also available on the bottom of the page, just click on the dark blue “download here” button on the bottom of the page. The Fire Hydrant ABC coverall is not downloading. 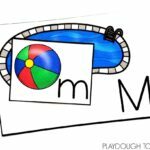 It is a free lesson planner and road trip activities. What am I doing wrong? 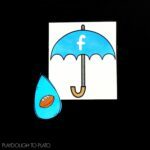 Thank you so much for reaching out- I am happy to help. 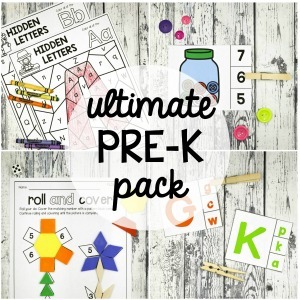 The first thing that will download after entering your name and email will be our free gifts to you- the lesson planner and road trip activities. After that- just find the DOWNLOAD HERE button, enter your name and email into the box and a new screen will open with the freebie- hooray! I love that this is a freebie!! I played this today with my kinders and noticed that the lowercase coverall page has 2 p’s and no o.
P.S. 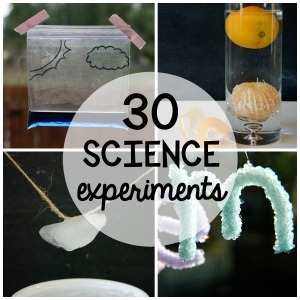 My students loved this!! Thank you so much for the kind words. 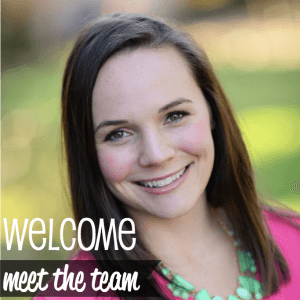 We are here because of folks like you! Thanks for pointing the error out to us- we will get right on it. I hope you and your students find hours of learning and inspiration!